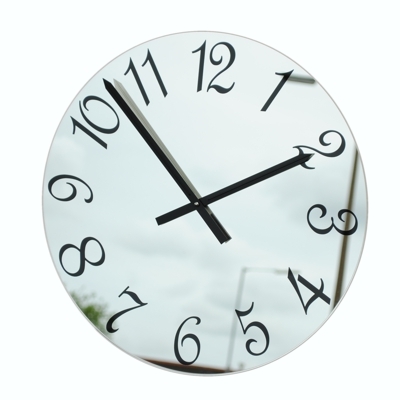 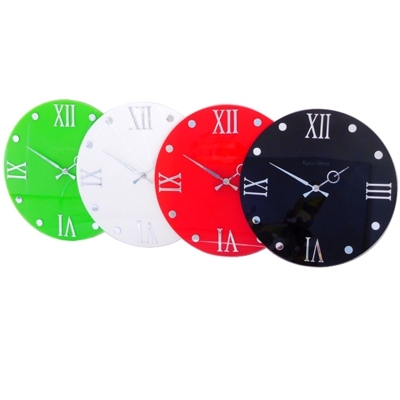 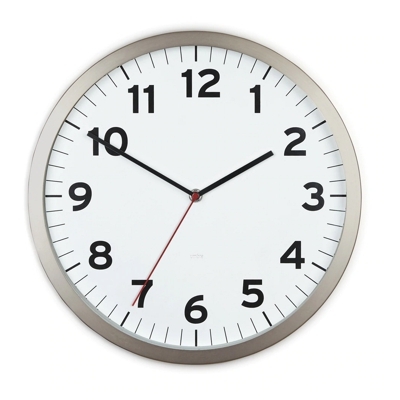 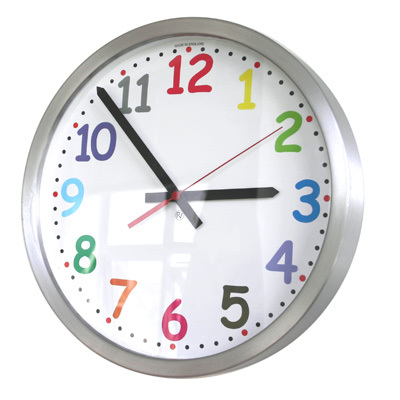 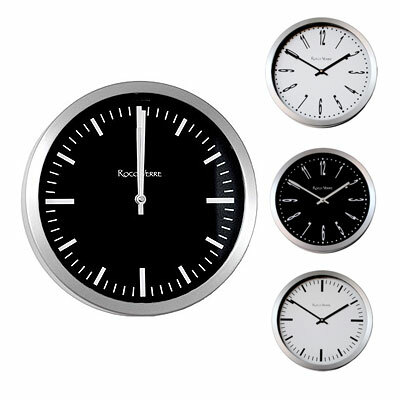 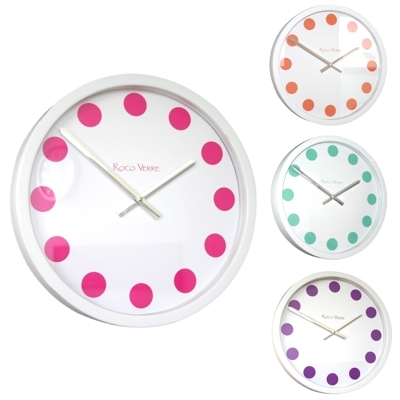 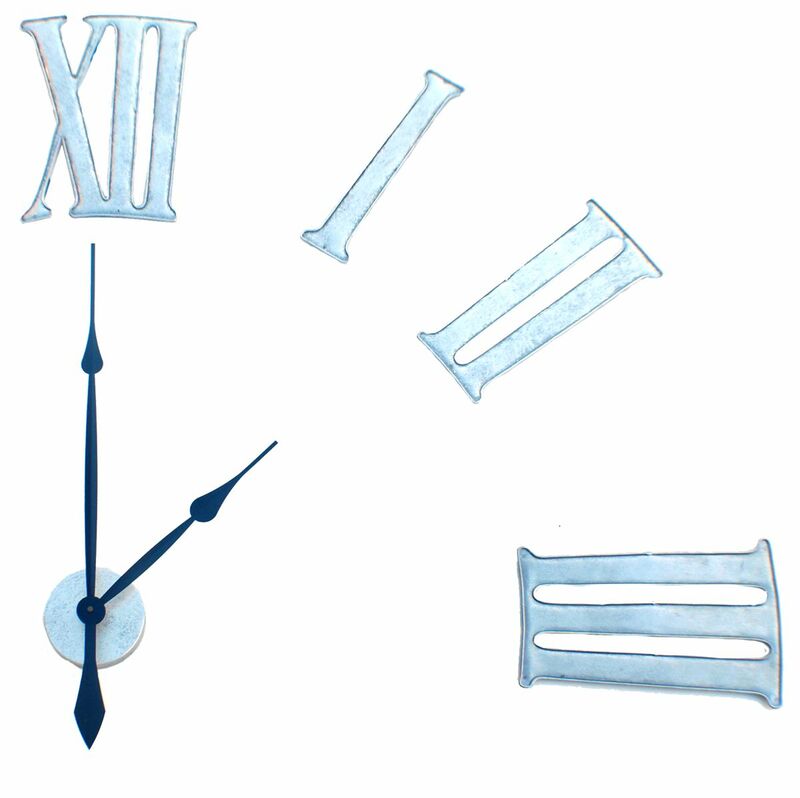 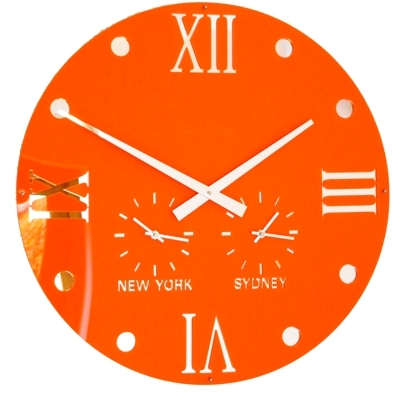 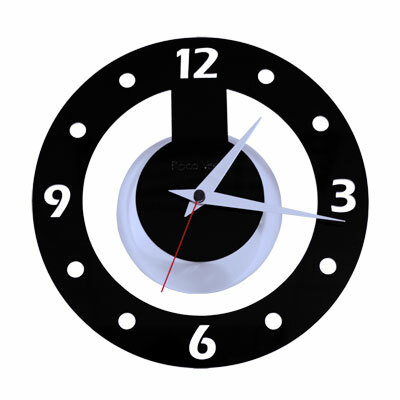 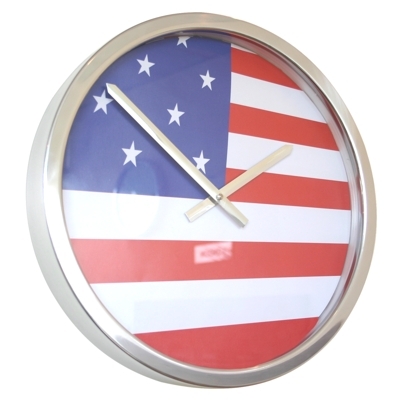 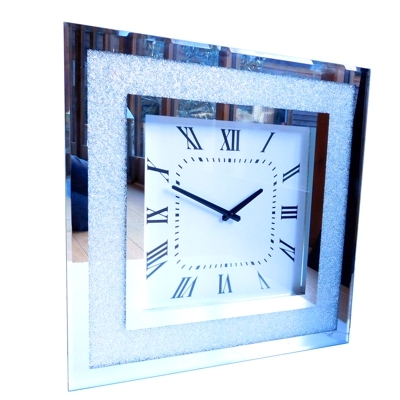 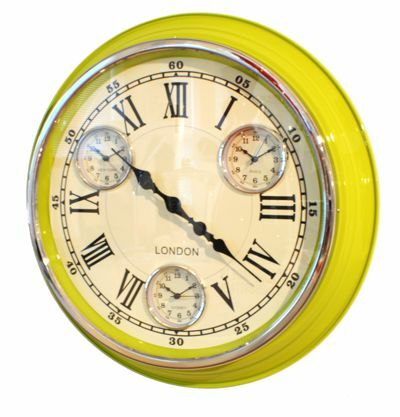 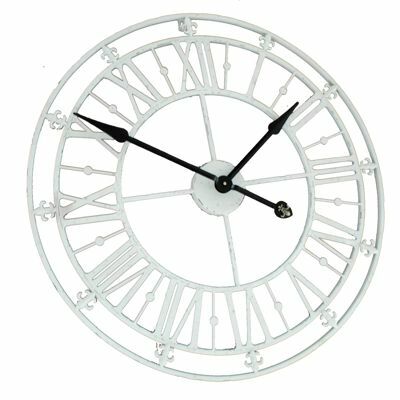 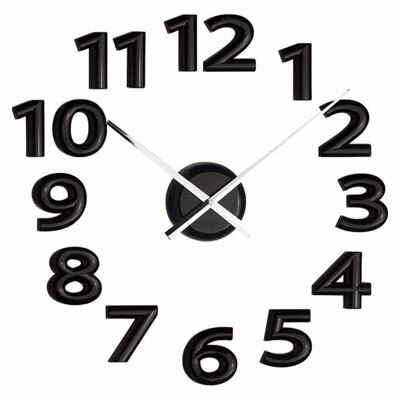 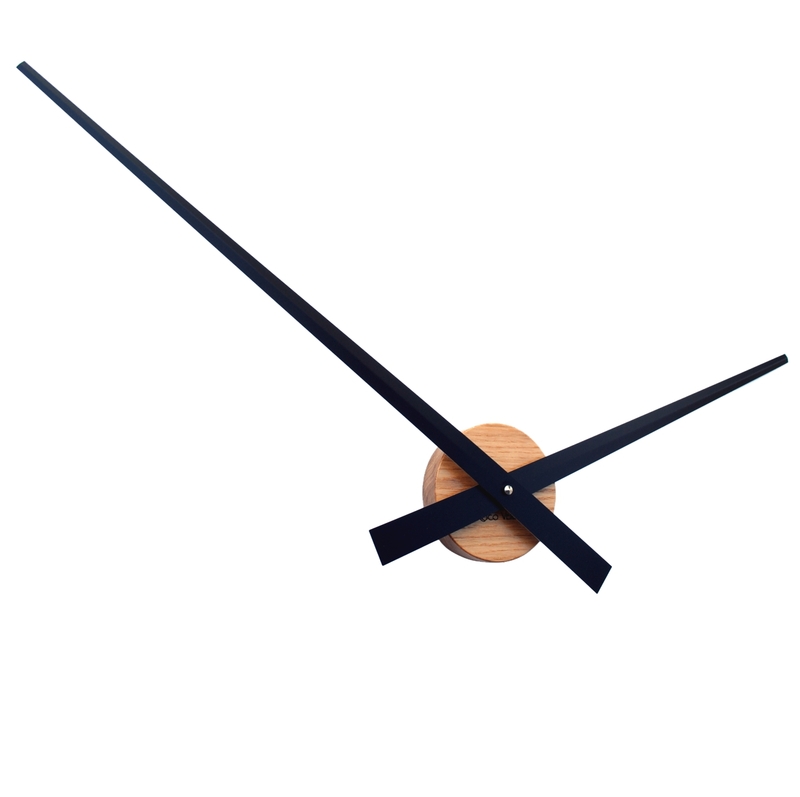 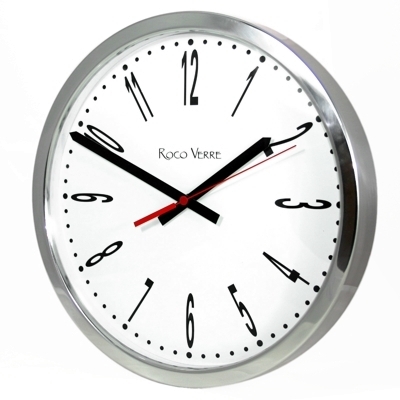 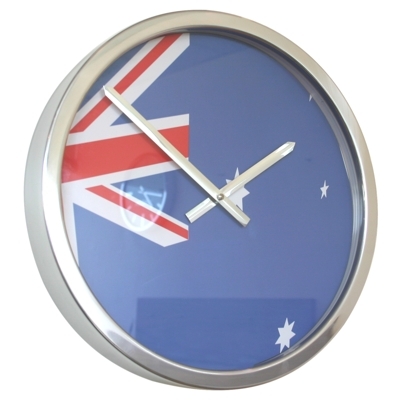 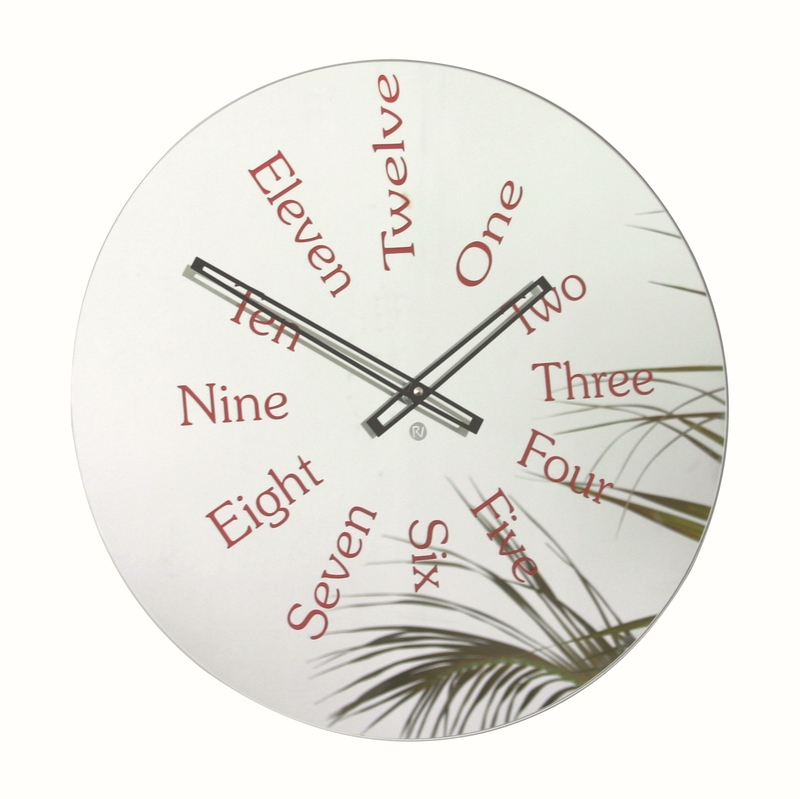 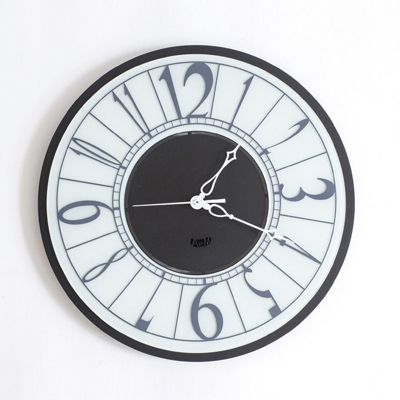 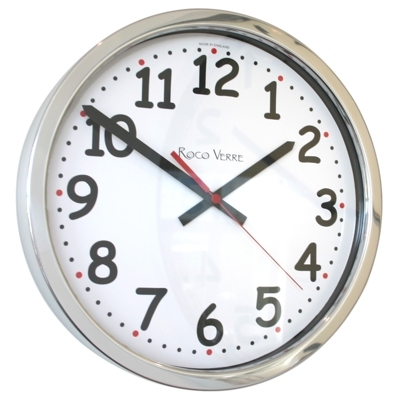 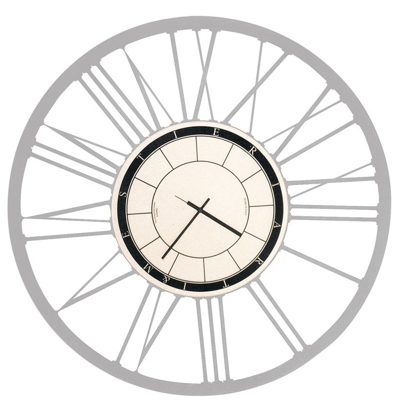 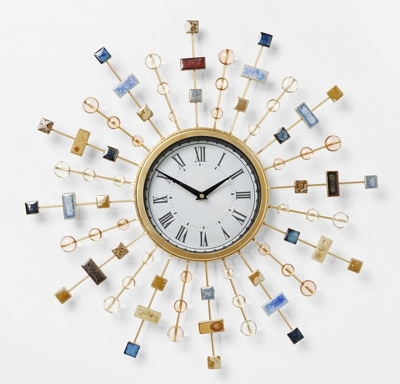 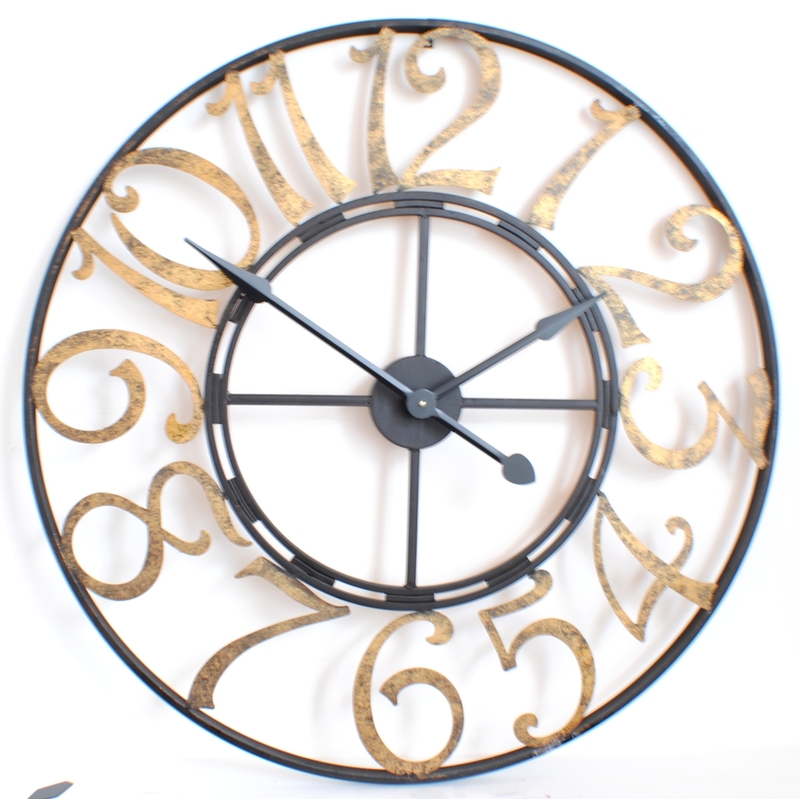 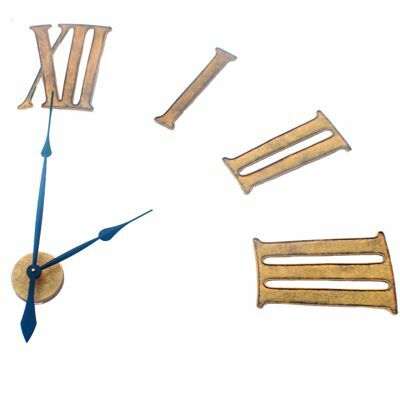 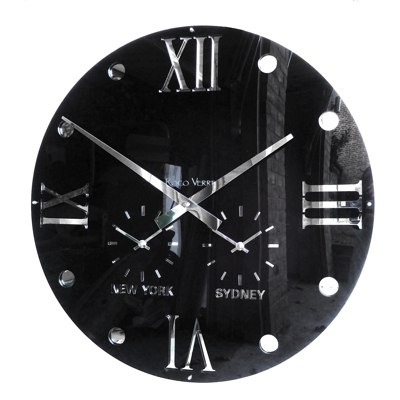 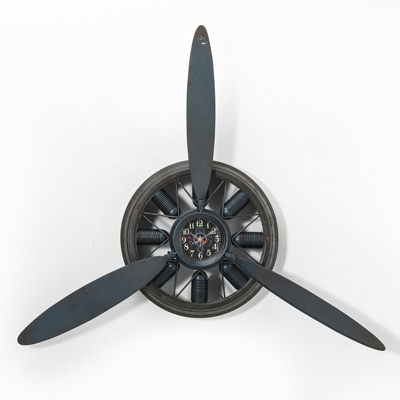 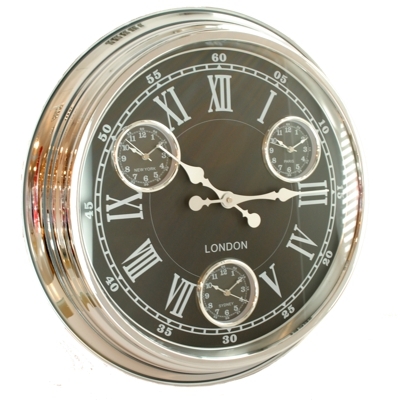 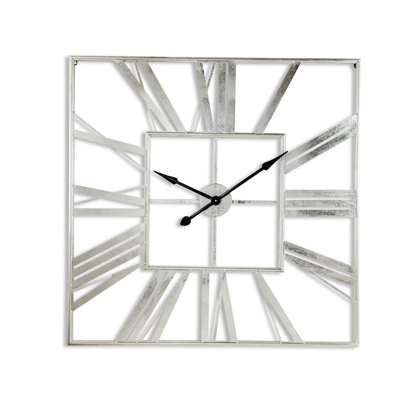 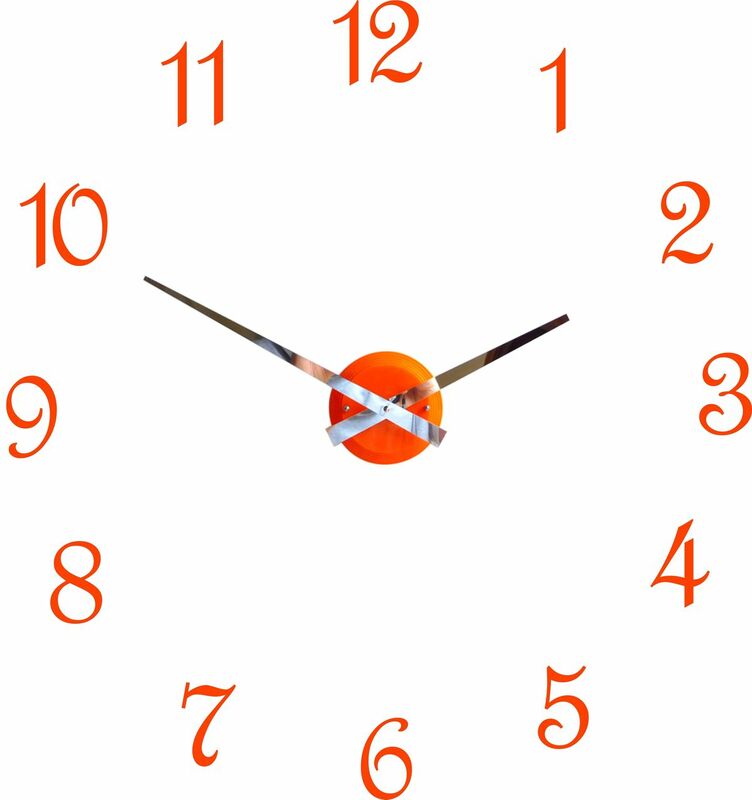 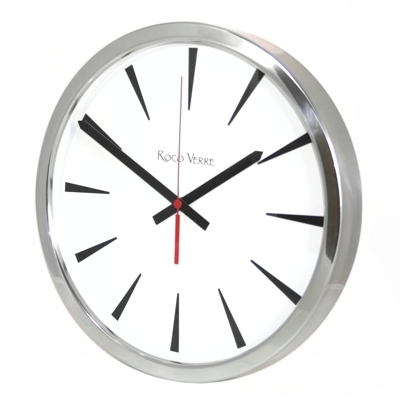 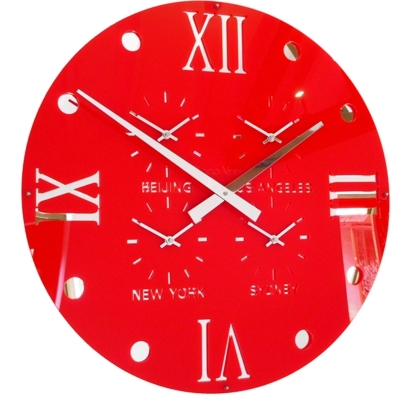 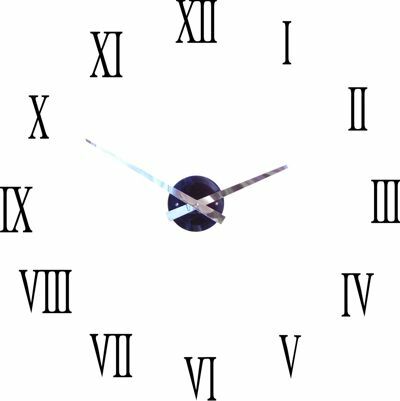 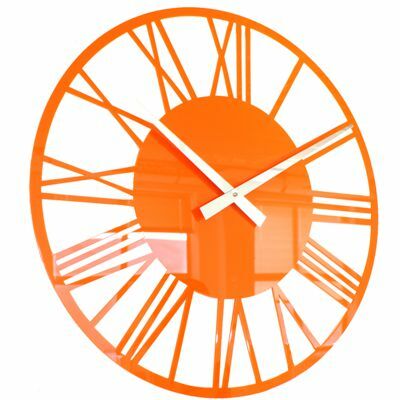 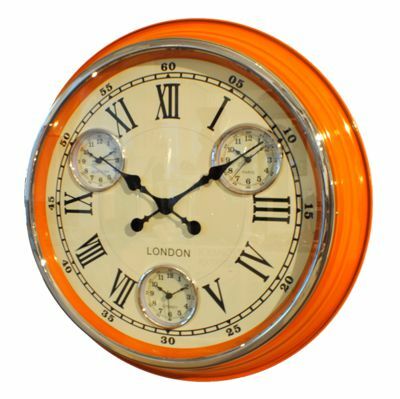 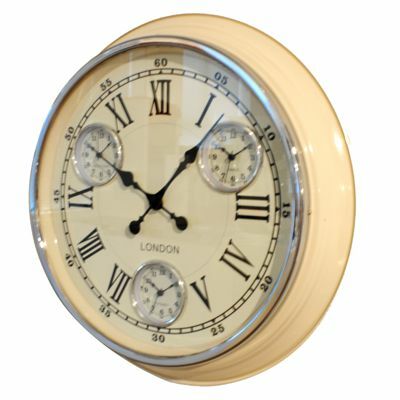 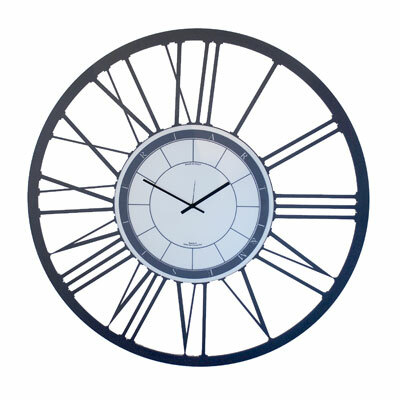 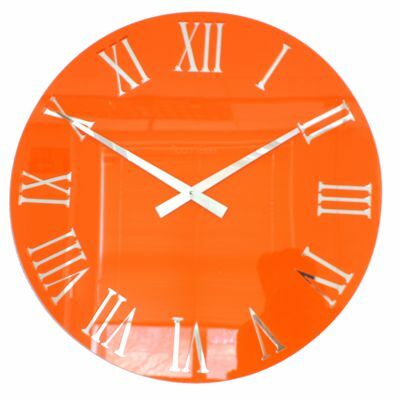 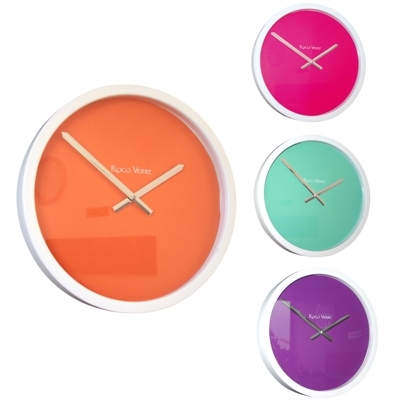 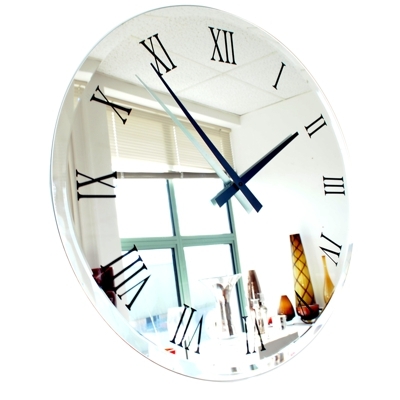 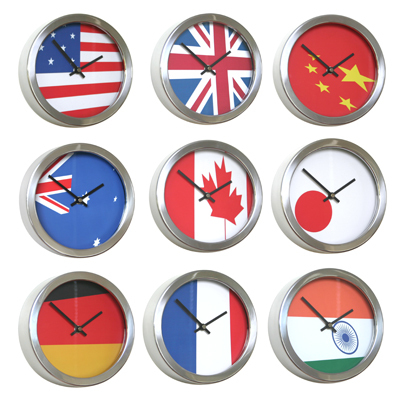 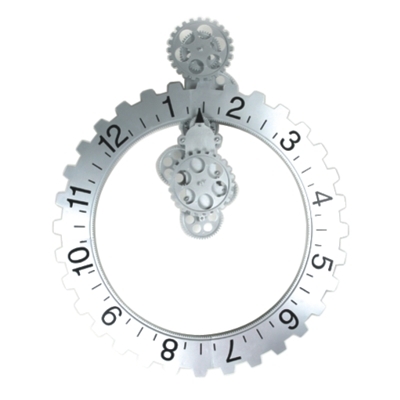 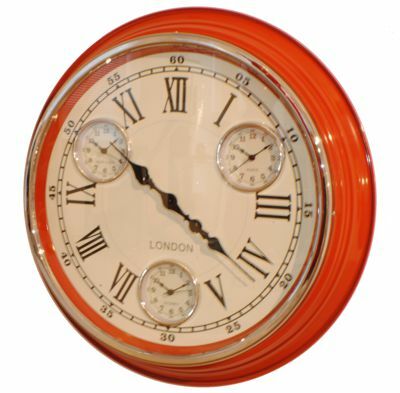 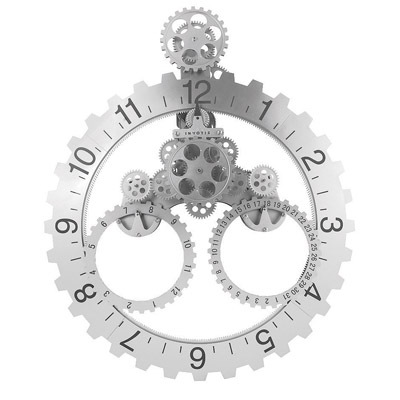 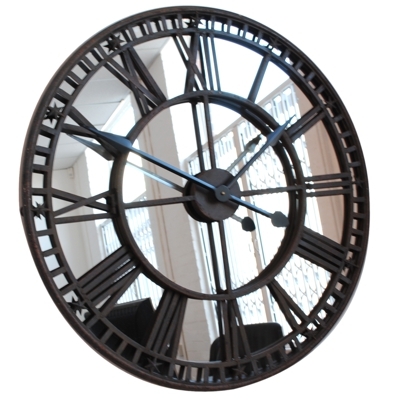 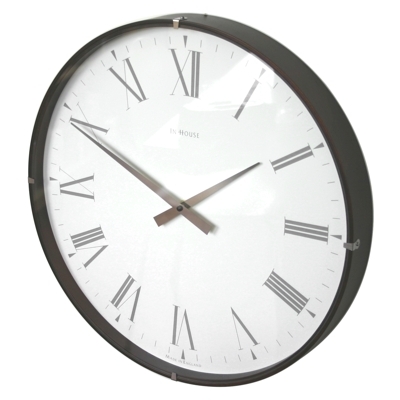 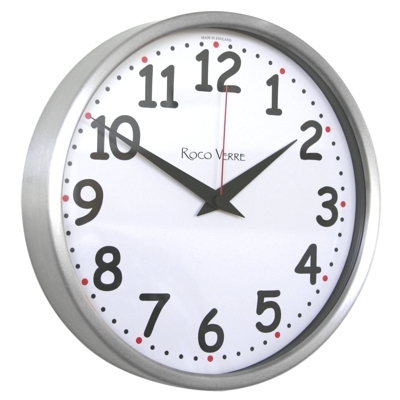 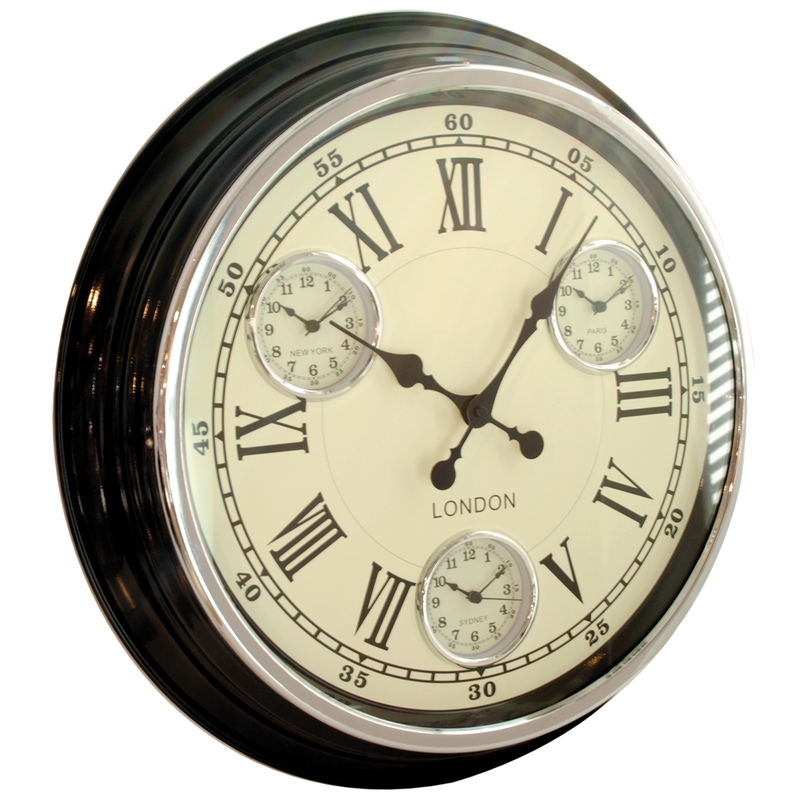 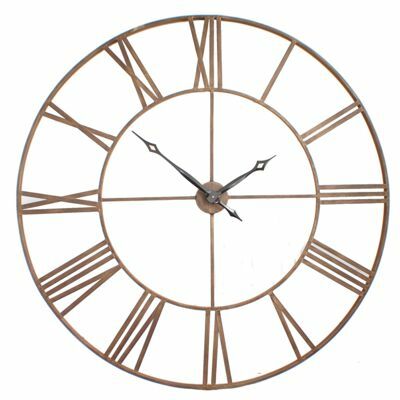 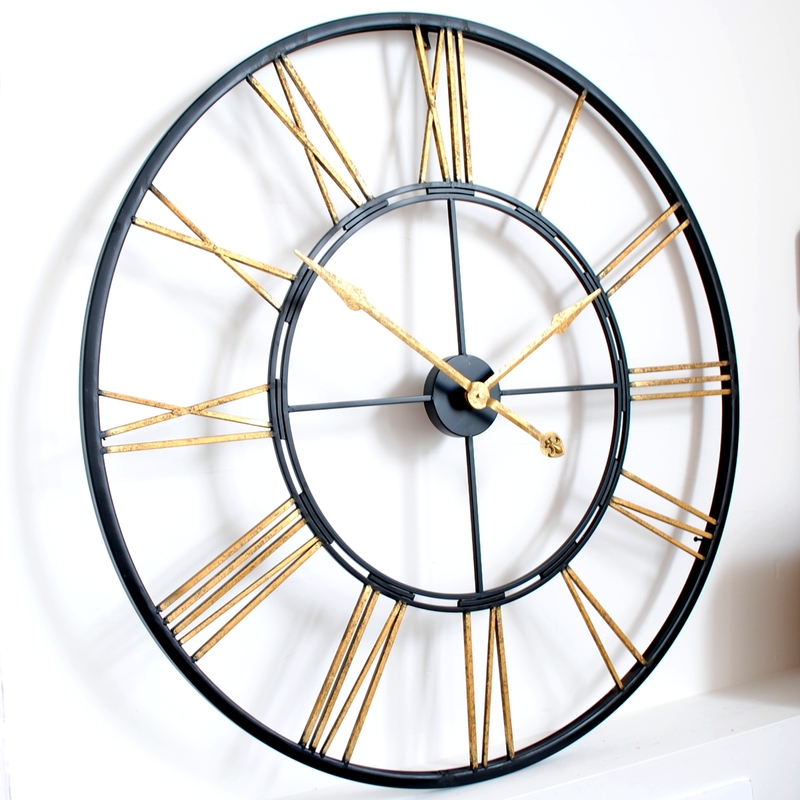 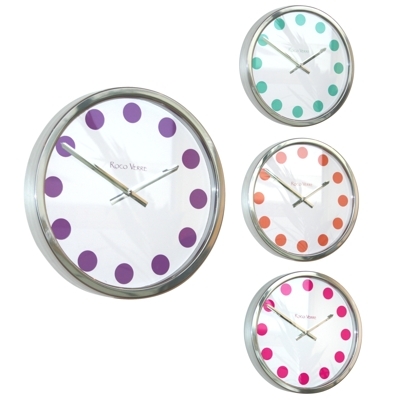 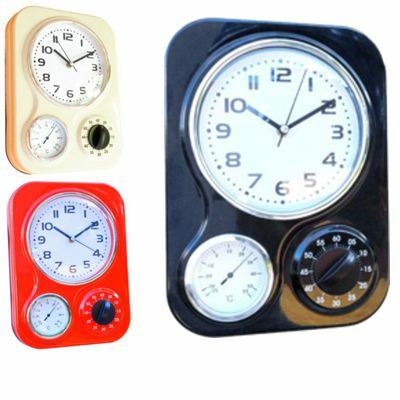 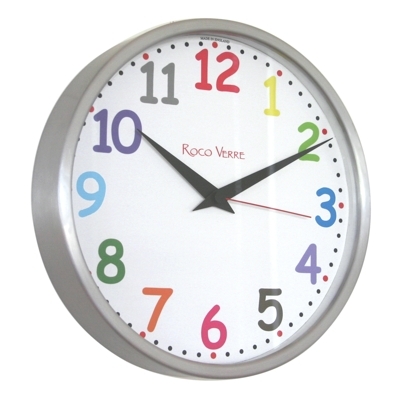 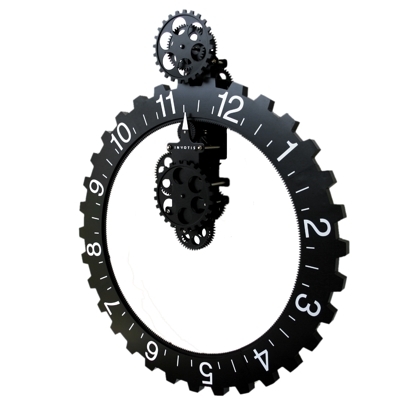 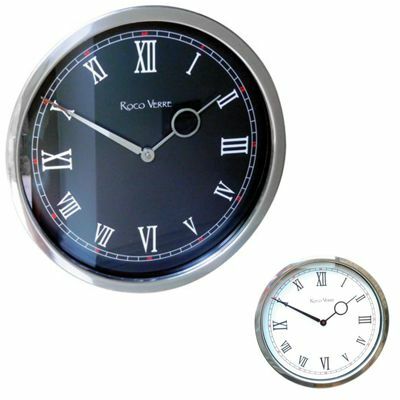 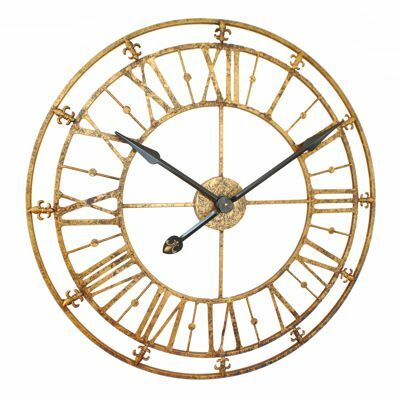 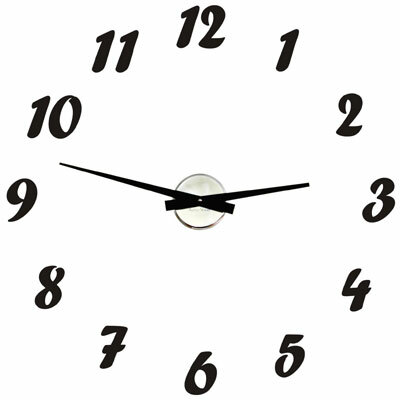 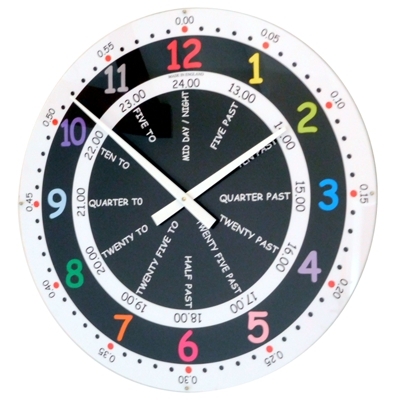 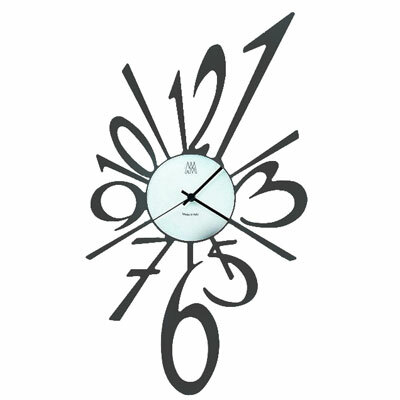 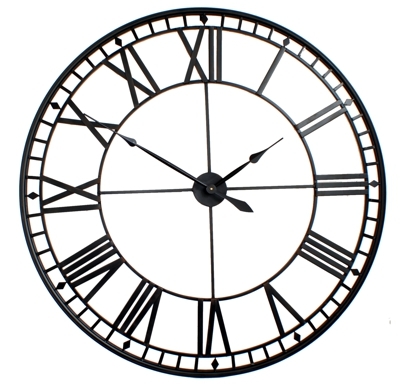 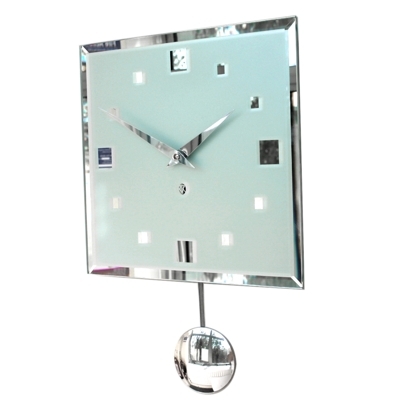 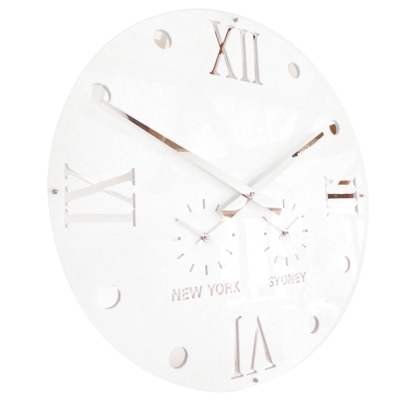 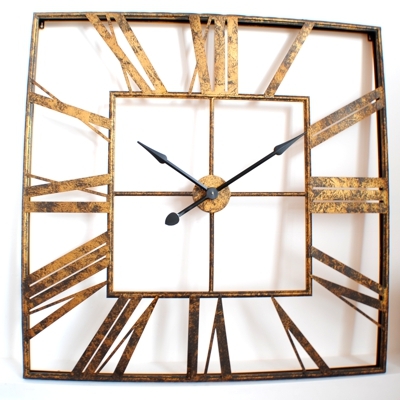 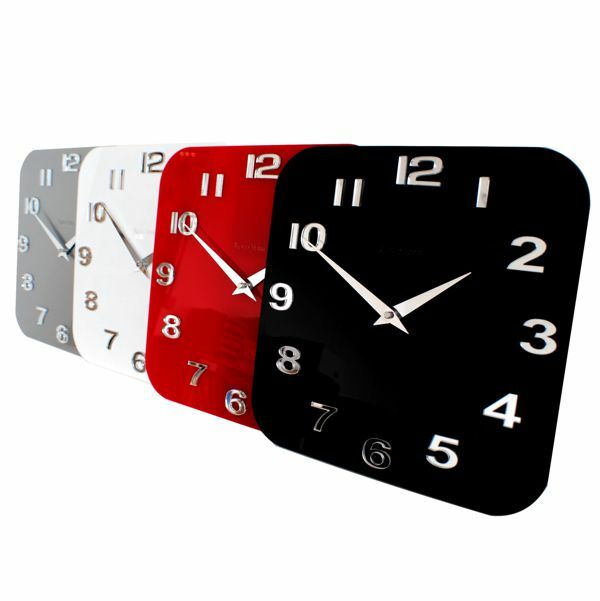 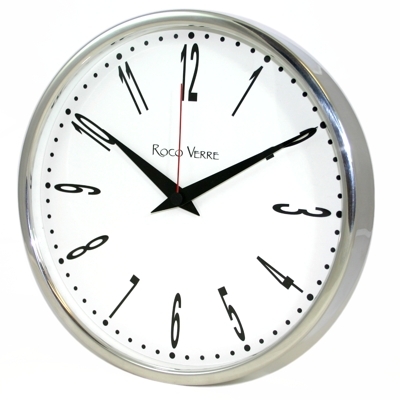 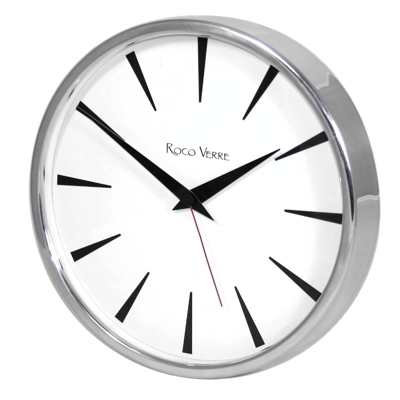 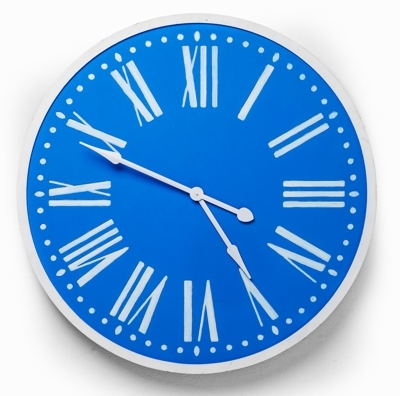 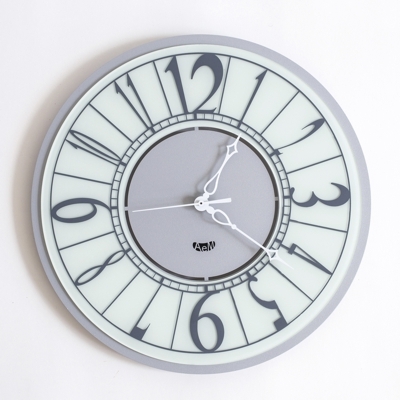 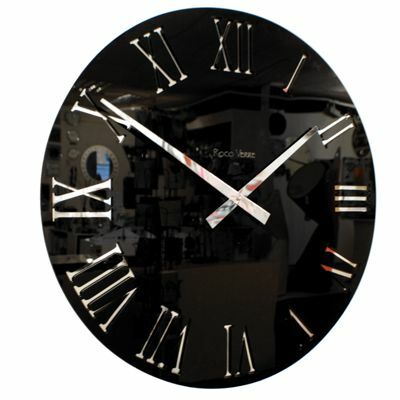 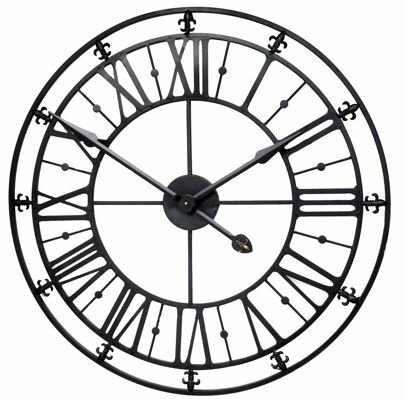 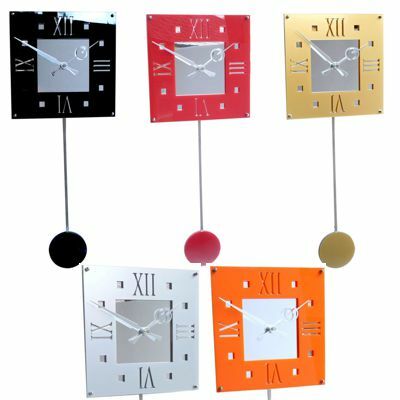 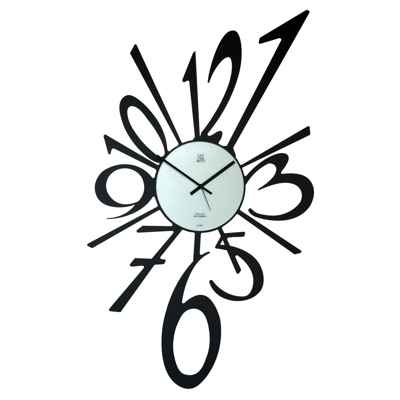 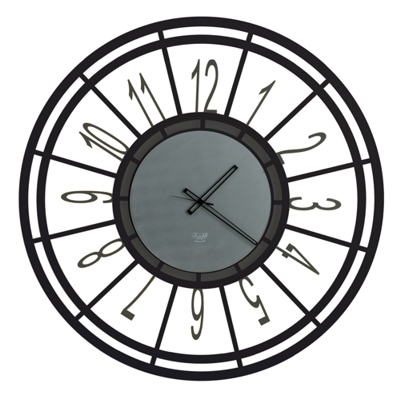 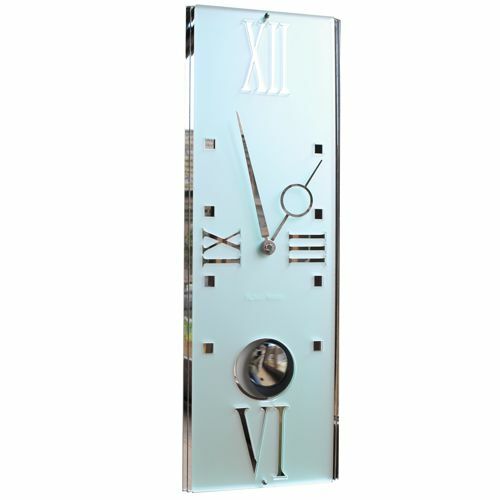 If you are looking for a reliable quality wall clock you are definitely looking in the right place as we simply have 100’s of amazing time pieces for you to choose from. 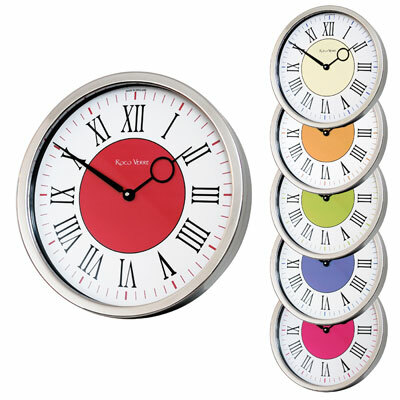 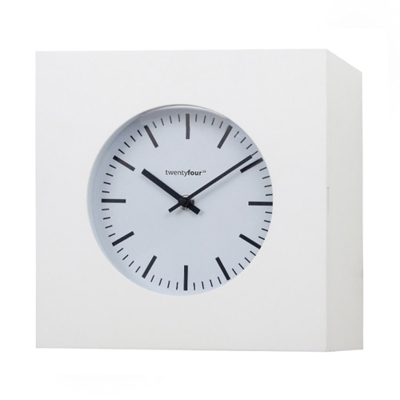 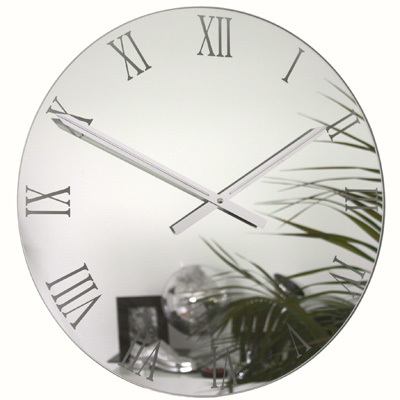 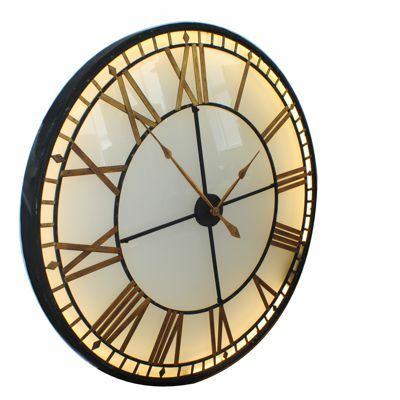 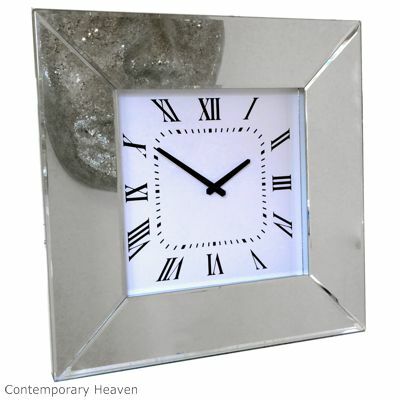 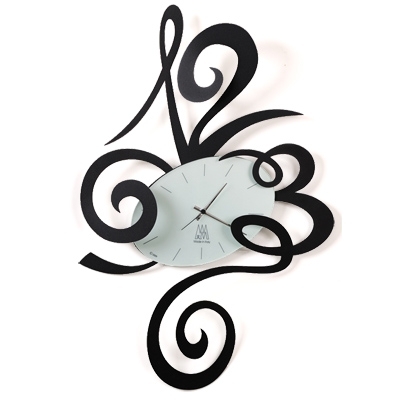 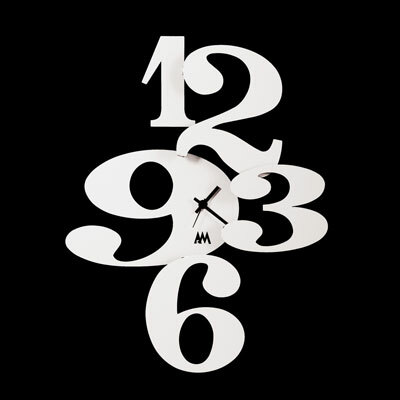 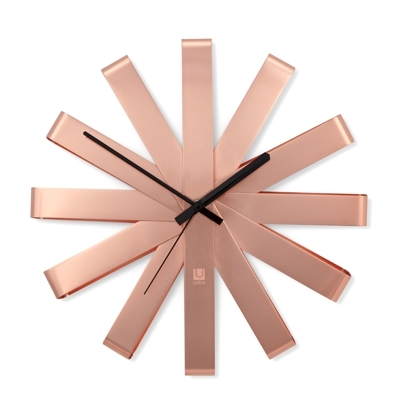 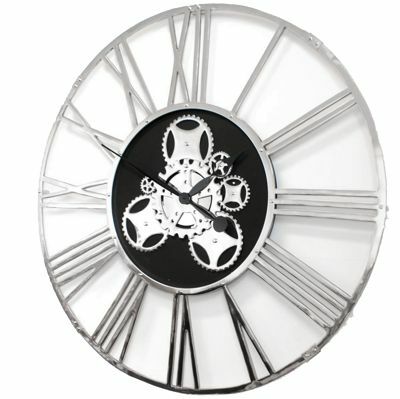 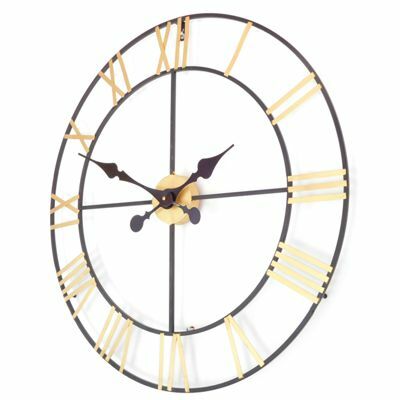 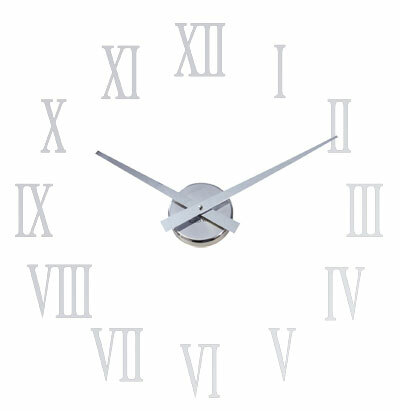 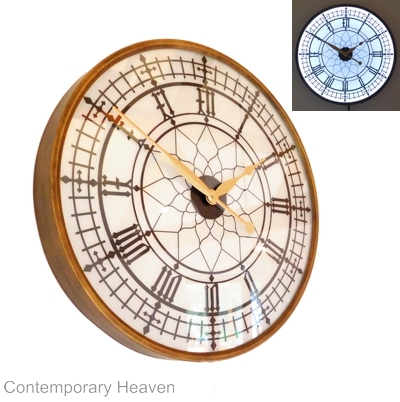 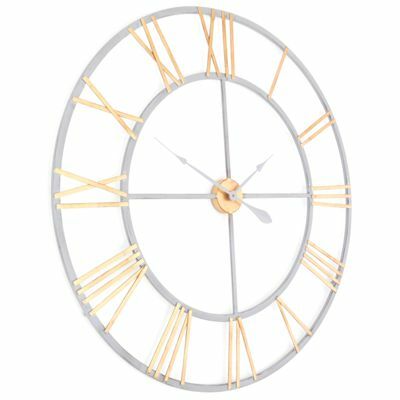 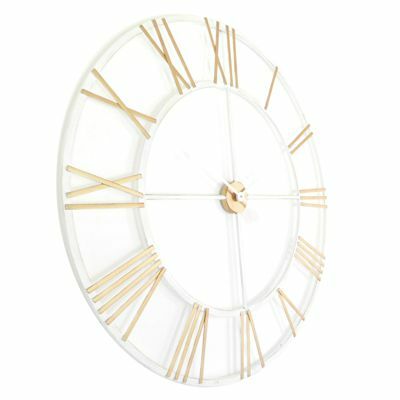 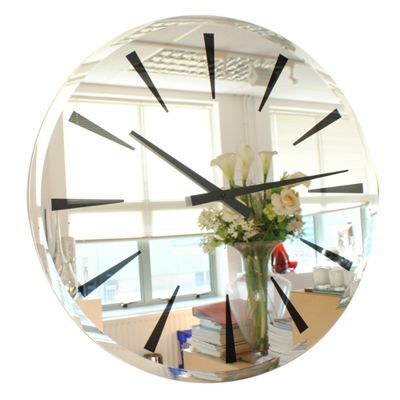 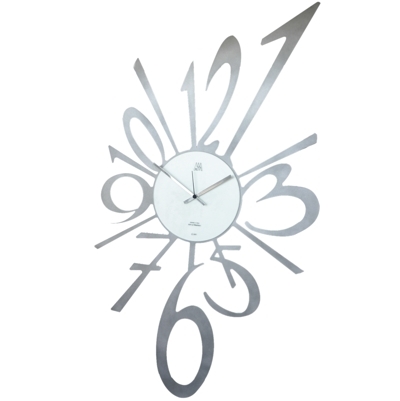 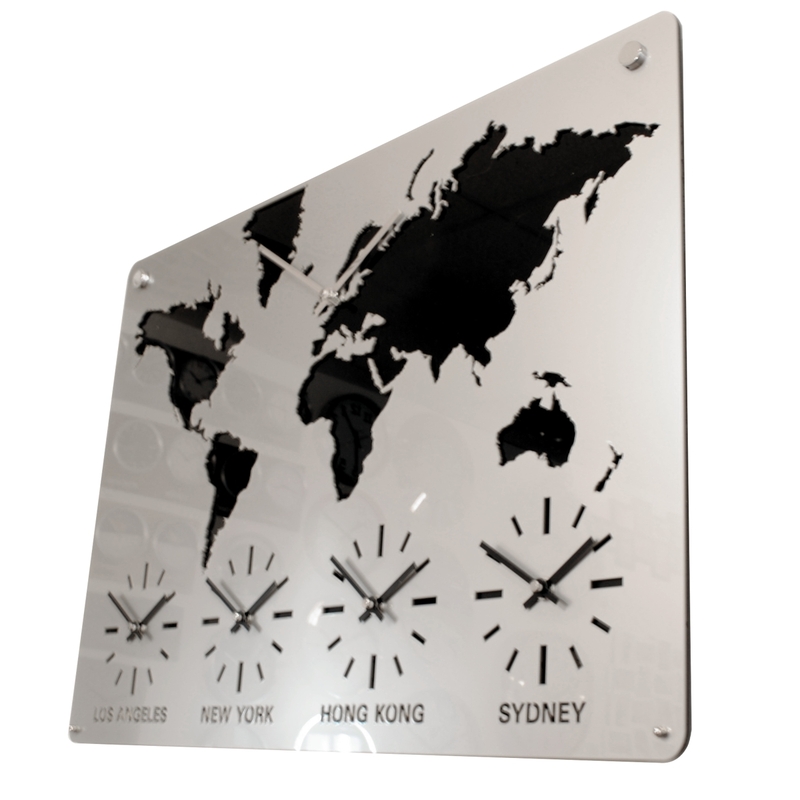 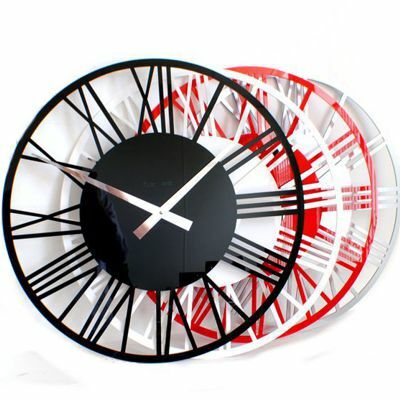 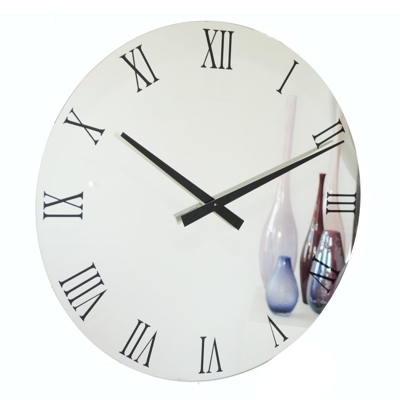 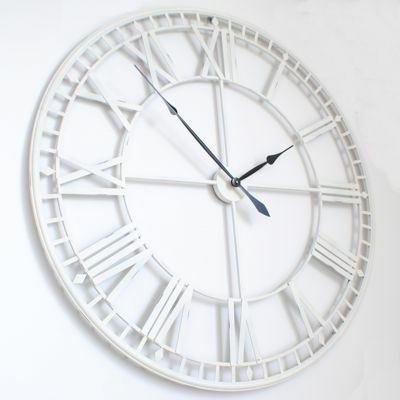 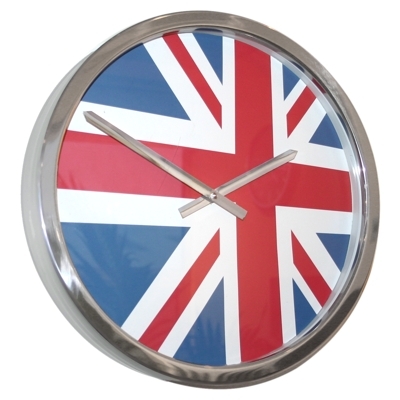 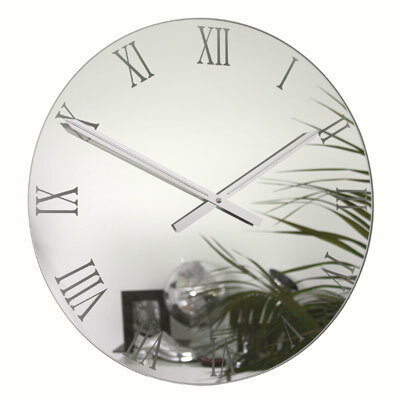 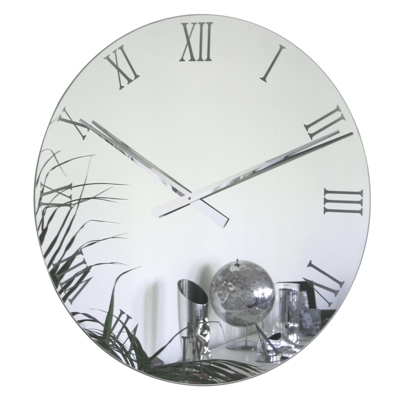 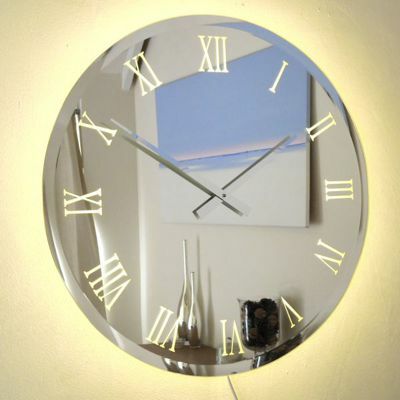 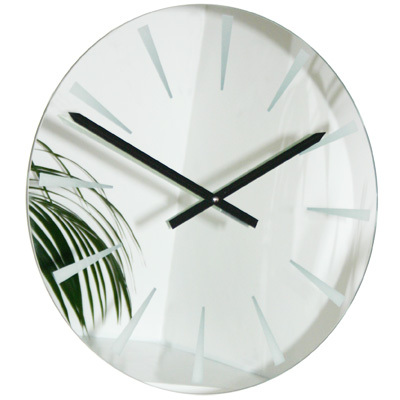 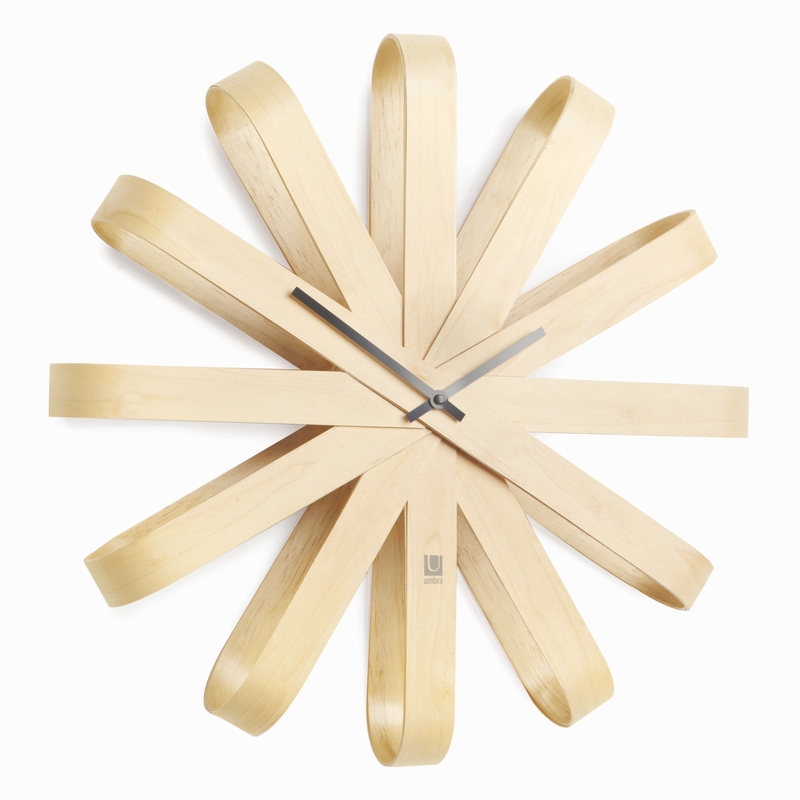 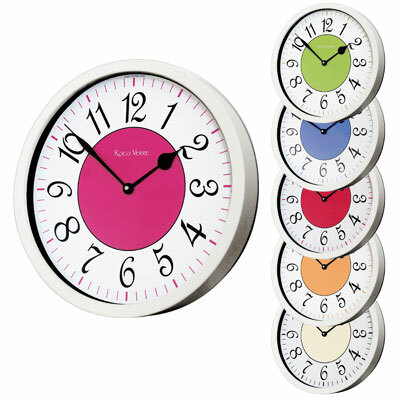 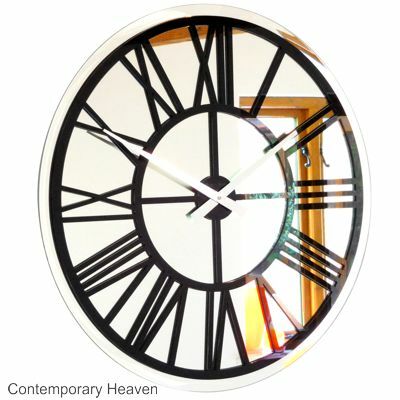 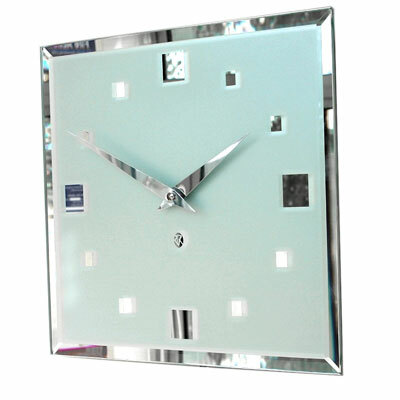 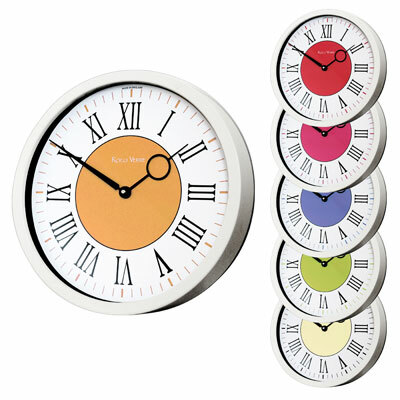 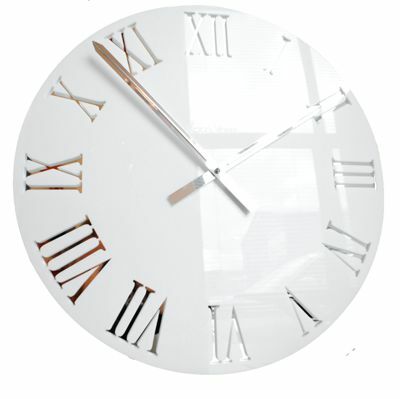 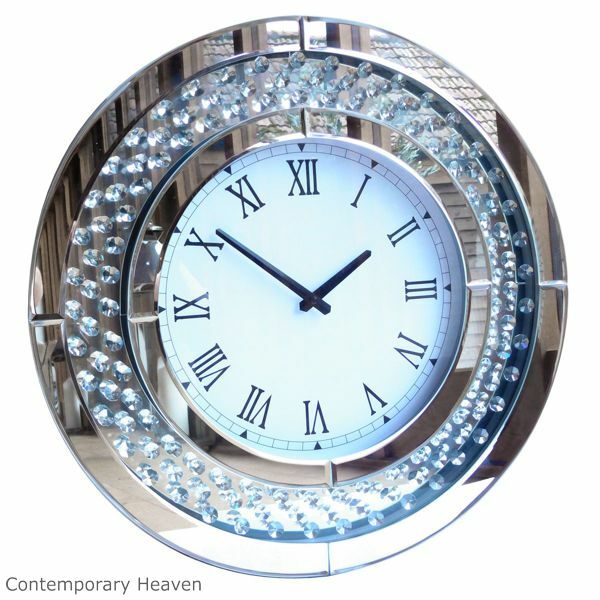 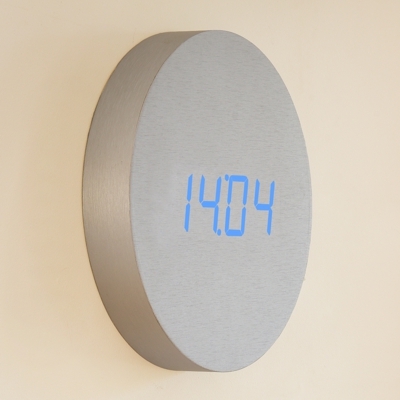 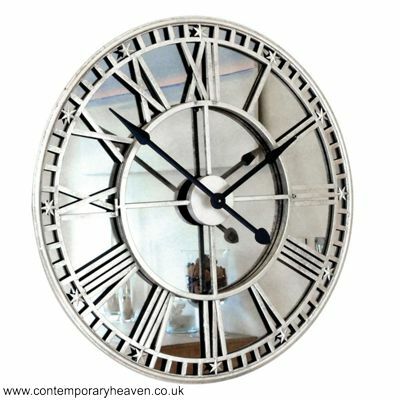 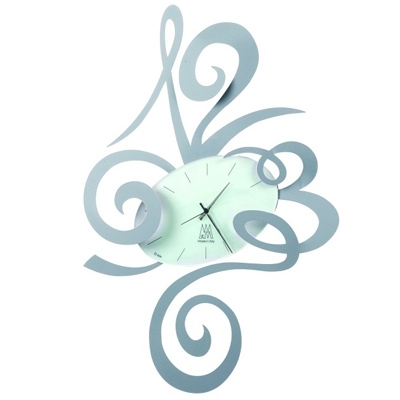 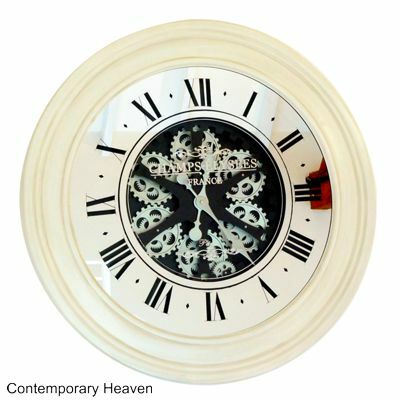 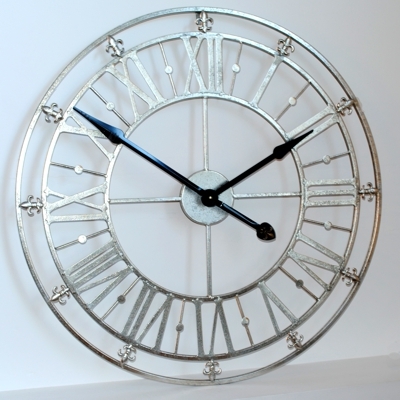 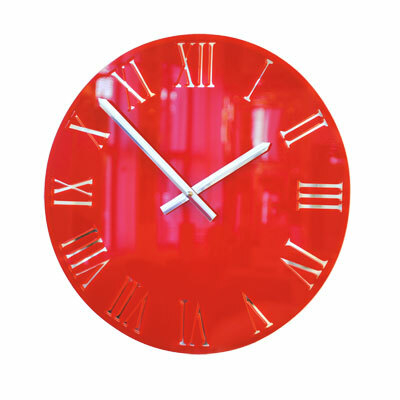 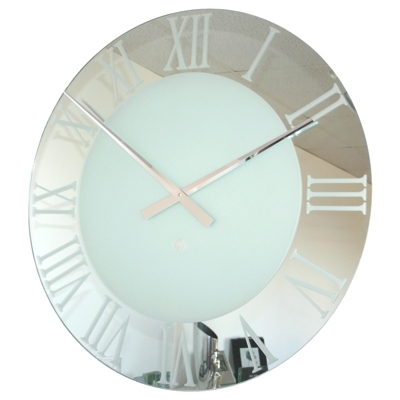 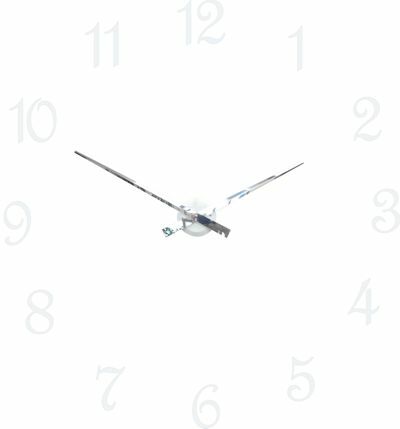 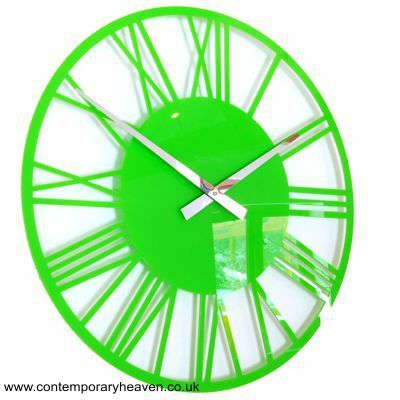 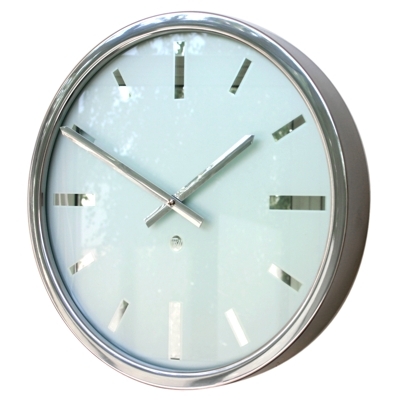 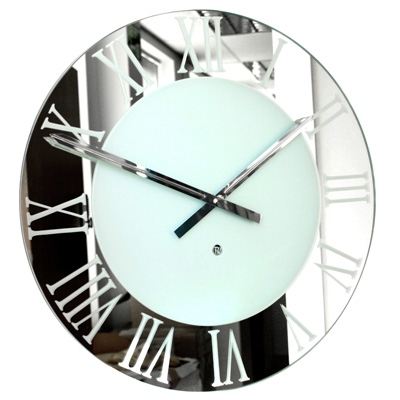 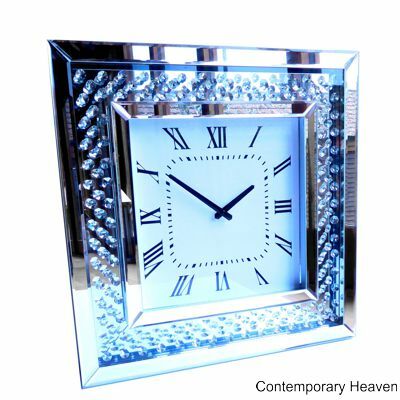 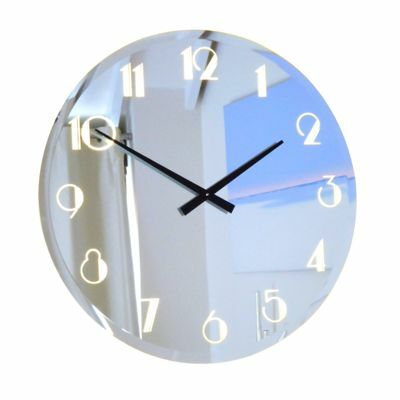 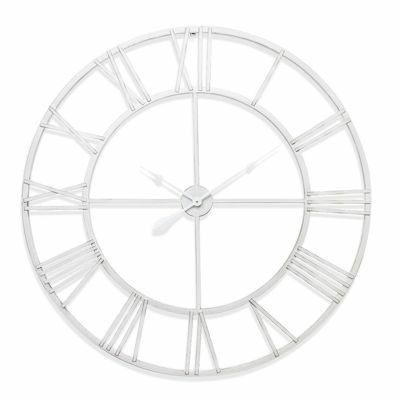 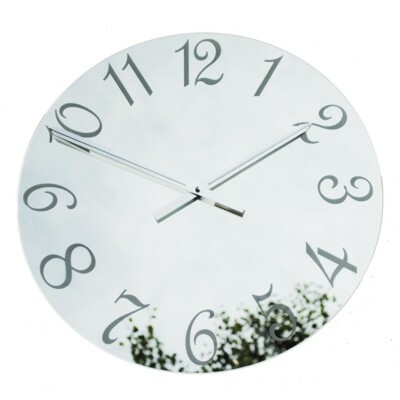 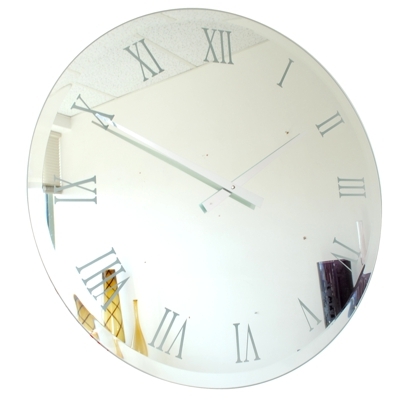 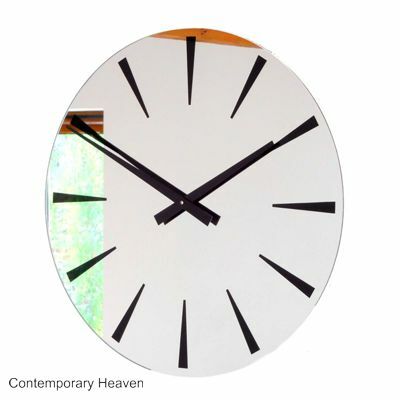 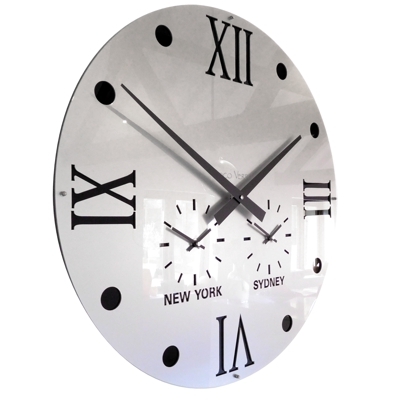 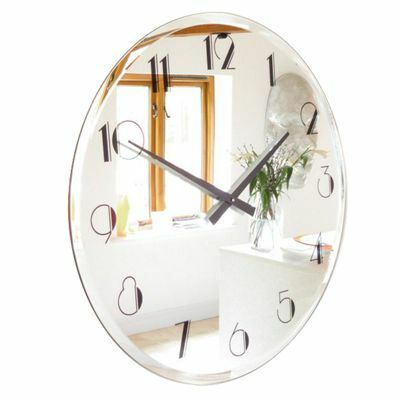 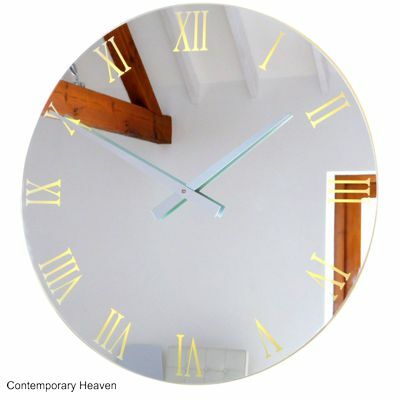 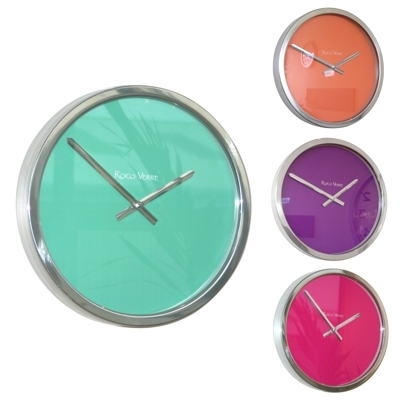 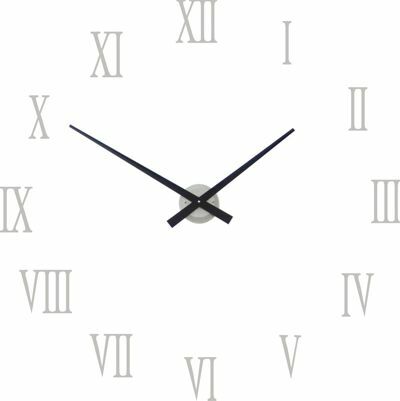 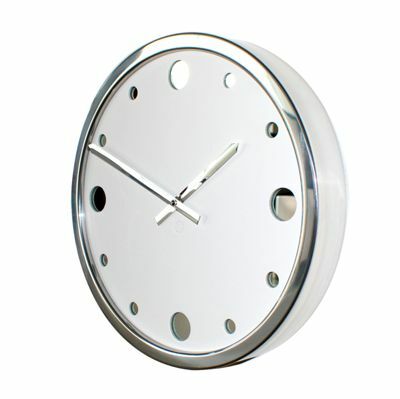 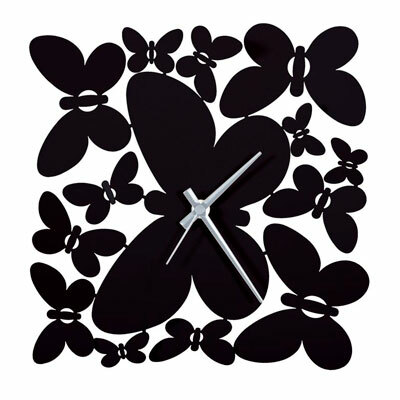 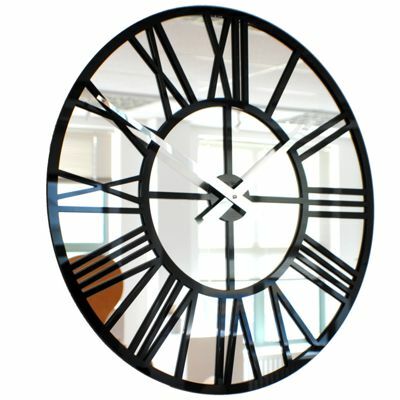 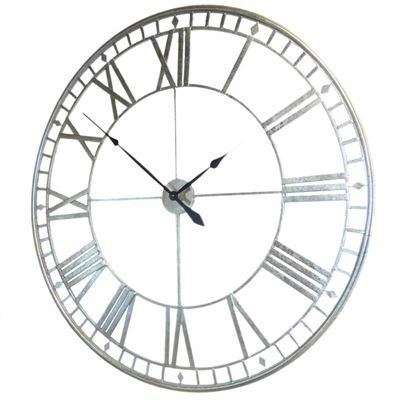 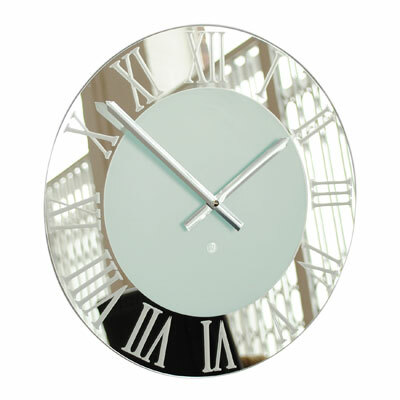 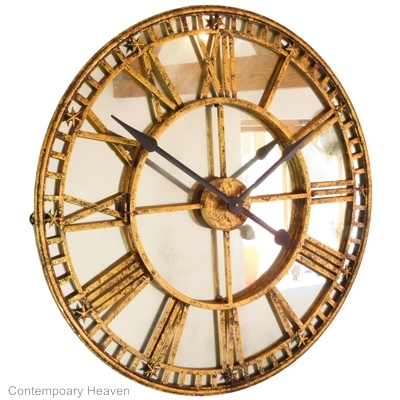 Contemporary Heaven is one of the largest online retailers of modern wall clocks in the world, many of which are designed and manufactured here in the UK exclusively for us. 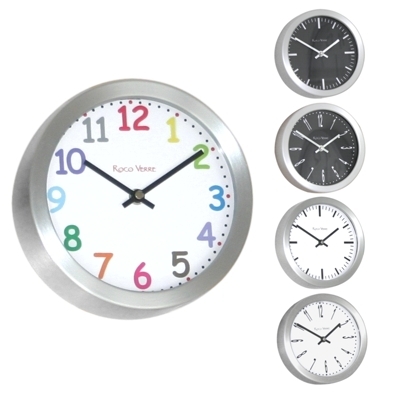 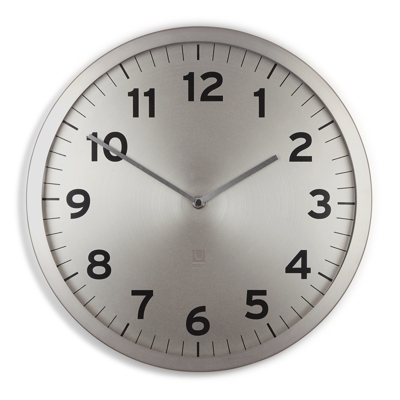 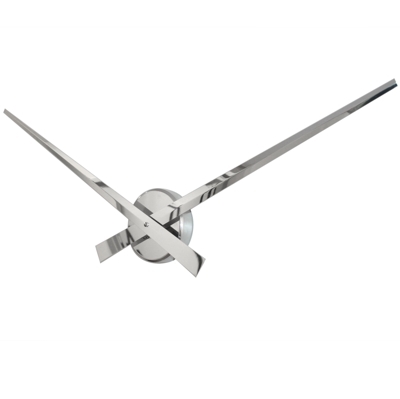 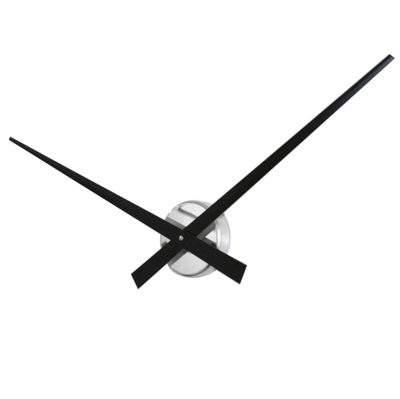 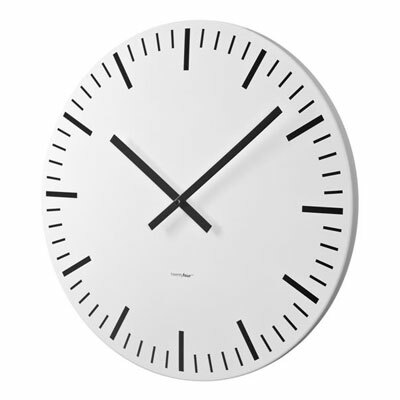 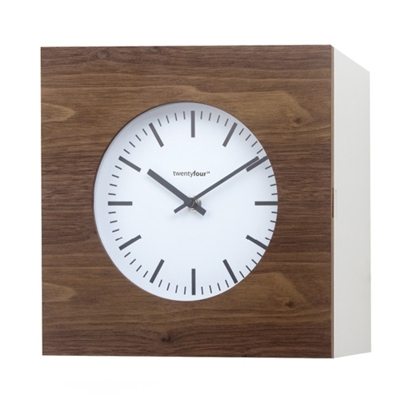 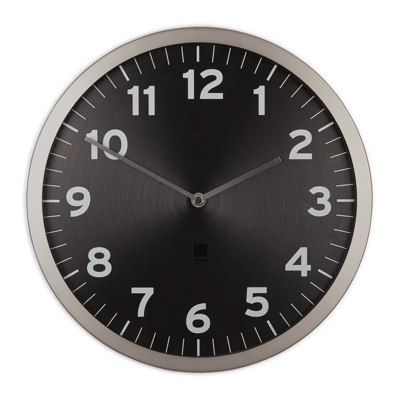 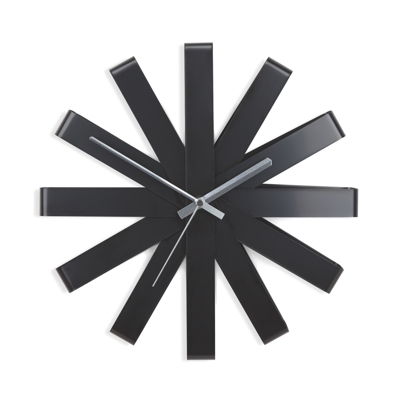 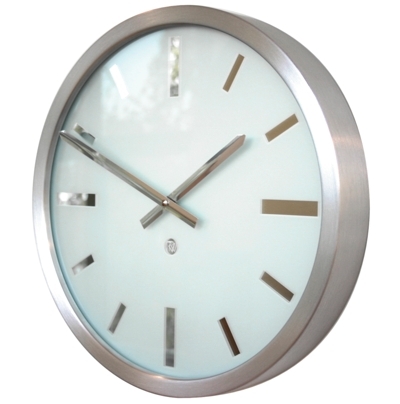 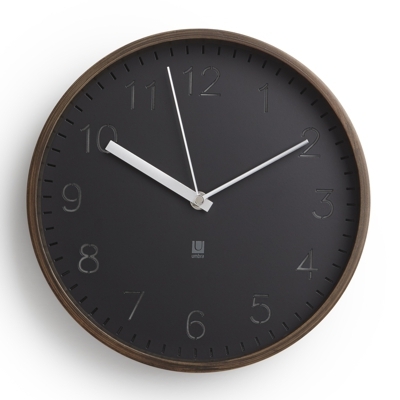 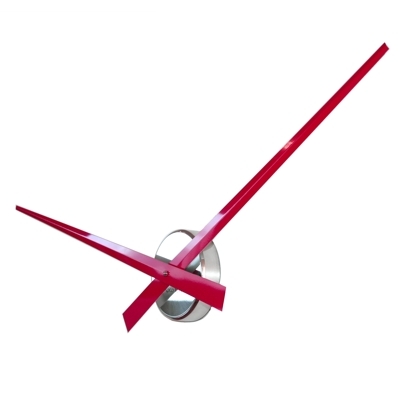 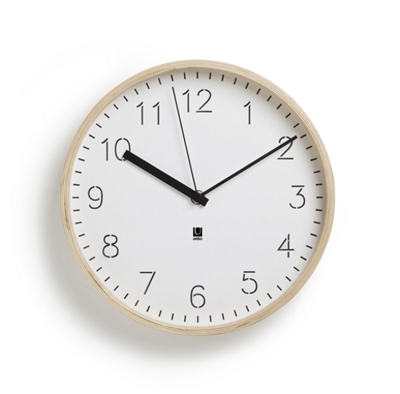 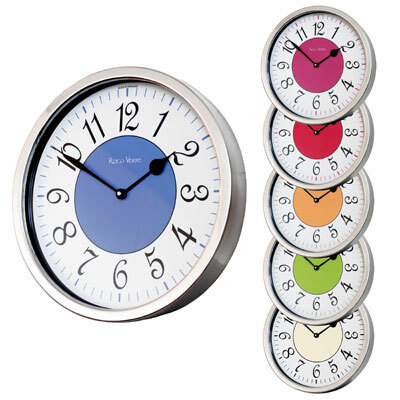 If it’s modern office umbra wall clocks you need then choose from our comprehensive range of styles, sizes, finishes and colours and we can deliver to your door in a matter of days. 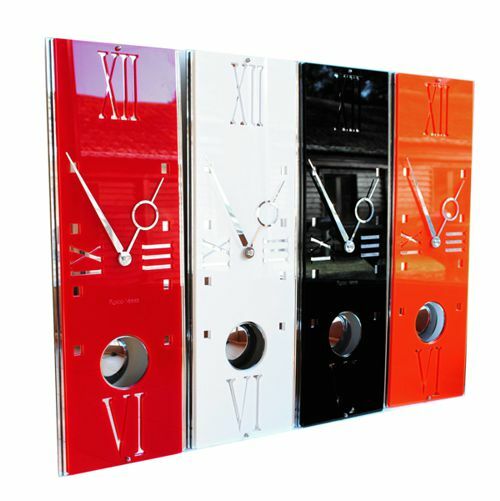 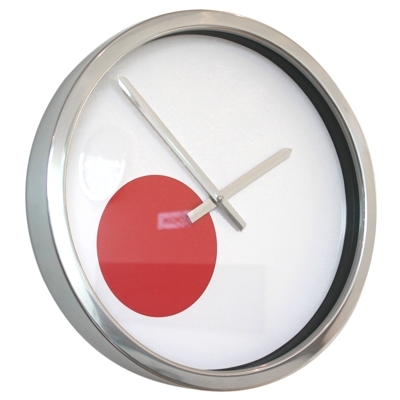 You will also find contemporary, vintage, classic and traditional as well as clocks for your kitchen, hallway, lounge or office and designs to suit your wall decor. 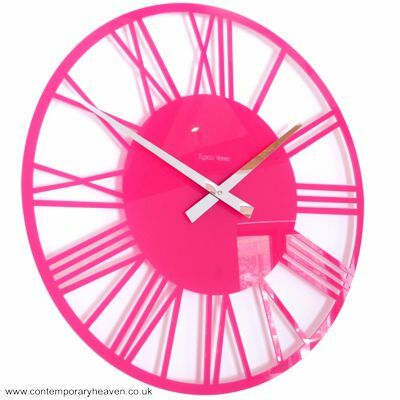 We have funky and whacky designs and a rainbow of bright gloss colours including red, orange, pink, lime, blue and white or sophisticated and stylish black, silver, frosted and gold!